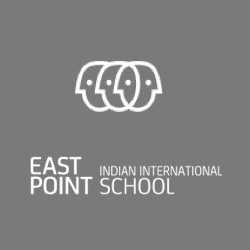 Checkout list of Top CBSE Schools in UAE 2019 offering CBSE board curriculum. 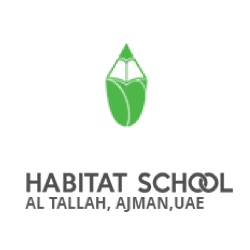 Find below the complete list of CBSE Schools in UAE offering CBSE Curriculum with information on Fees, Admission procedure, Ranking, Rating & Reviews, Curriculum, Facilities, Contact Details and address. 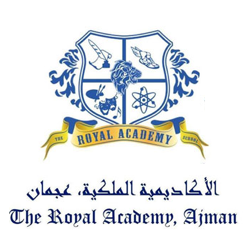 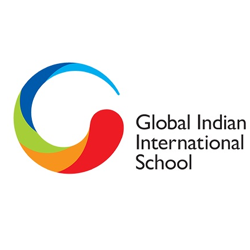 This list of Top Best CBSE Schools in UAE covers CBSE affiliated Schools in UAE. 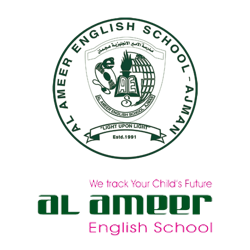 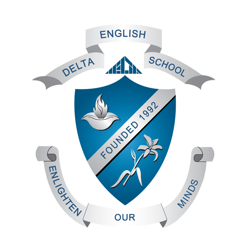 Click on the name of the CBSE school for information on Admission, Fees, Curriculum, School Contact Details, Ranking, Reviews and Ratings of Best CBSE Schools in UAE. 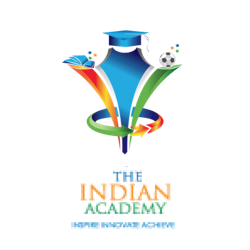 List contains both National and International CBSE Schools in UAE covering list of Daycare, Playschool/Pre School/Pre Primary, Primary, Secondary and Senior Secondary Schools and K12 Schools. 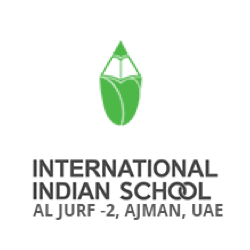 The below list of CBSE schools in UAE covers Girls Schools , Boys Schools and Co-ed schools providing Day or Boarding/Residential schools in UAE.